Earth day will pass while this giveaway is open. 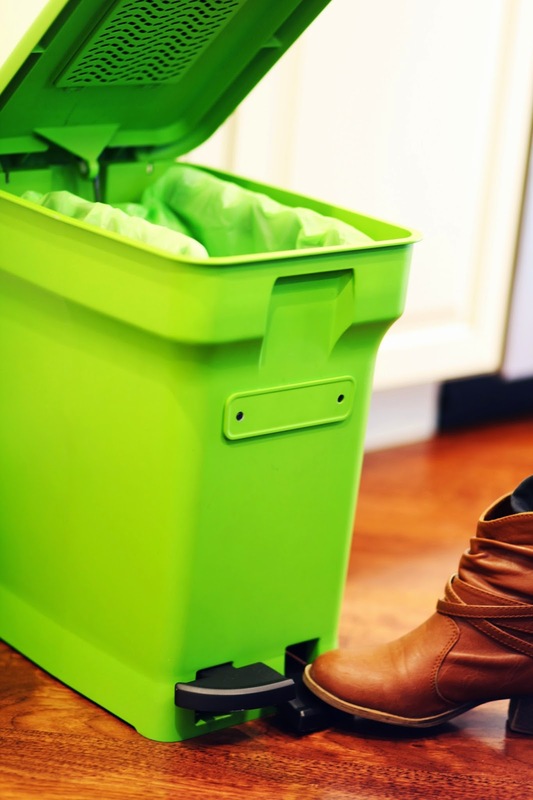 Are you open to going greener with composting? That's the prize here. Giveaway runs through 5/5 and is open to US residents. 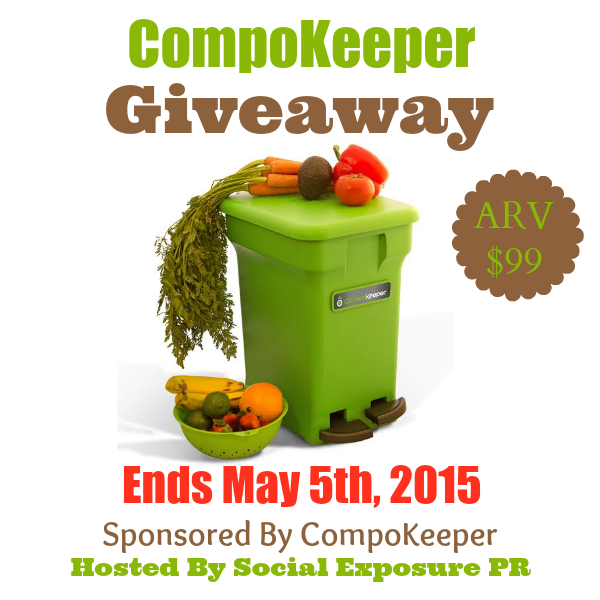 Win this and start composting now. We would love to have this! I feel like composting is the next thing on our path to living a more sustainable life. We just haven't taken that step, yet. This is just the thing to get us started! We aren't currently composting, but I've dabbled in the past. My least favorite part was the odor. The bin we kept on the counter had to be emptied and washed frequently because it reeked. 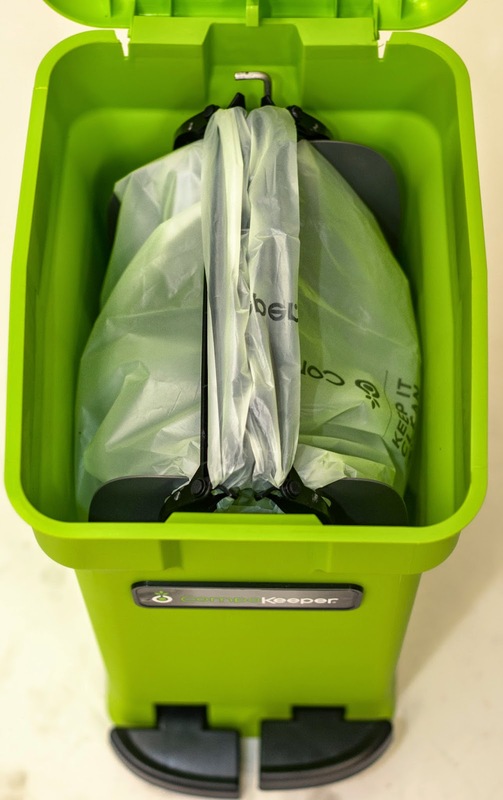 Although I loved the idea of composting, it didn't sit well with me to have my kitchen stink. I've been wanting to start composting for about a year now but didn't really know how. This would be the perfect way to get started! Thank you. I'm not currently composting but I have been reading about it for a while. This would be a awesome way to get started. I would love to win this because I am currently using an old ice cream bucket for compost and it smells! I compost has much as I can in the spring/summer and no it doesn't smell because I take it to the bin every day. I compost. The biggest hassle is turning it and keeping it aerated. 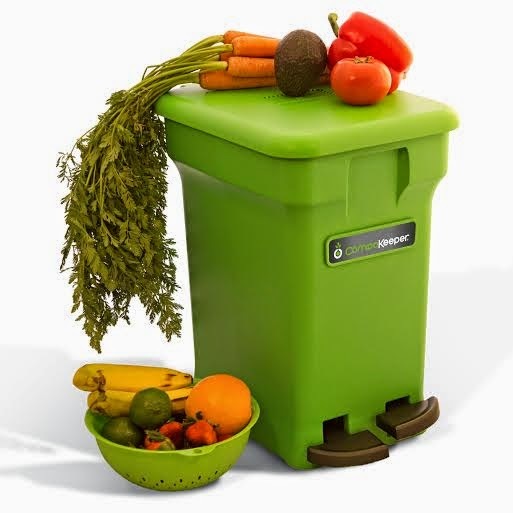 we compost everything taht we harvest from the garden and enjoy the beacutiful vegies..would love to have this we just use an ugly old bowl.. The biggest hassle is having to empty it out and also the odor that it gives. I would love to win this prize because I've been trying to use more fresh veggies and I would love to have somewhere to start a compost bin for the "Leavings" for my herb garden. I tried once but I was keeping the stuff in an Ice cream bucket and the smell was just awful.